For most of us, traveling brings a sense of excitement. However, when traveling with a firearm it’s only human nature to be nervous. Get the peace-of-mind you need to keep you carrying with confidence wherever your travels take you. What is the legal interpretation for “traveling”?  How to lawfully transport your firearm across state lines, international borders, and via air travel. How should you conduct yourself to avoid escalating a road rage encounter?